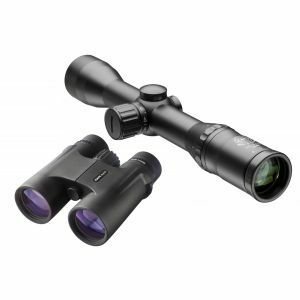 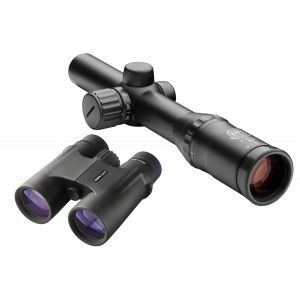 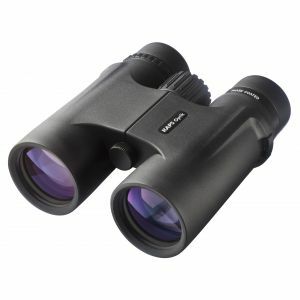 Karl Kaps supplies top-notch binoculars for all enthusiastic nature lovers. 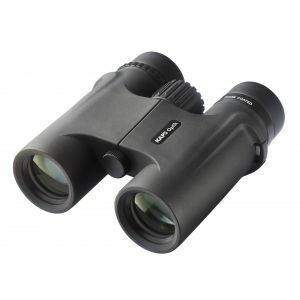 The binoculars provide brilliant quality and excellent contrast due to their high light transmission. They impress with the binocular's ergonomic design and perfect handling by means of individually adjustable rotating eyecups. 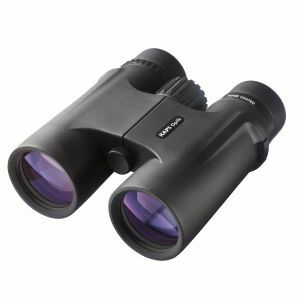 All binoculars are made of high-quality optical and mechanical components, and provide brilliant, high-contrast images for an even more intense experience. 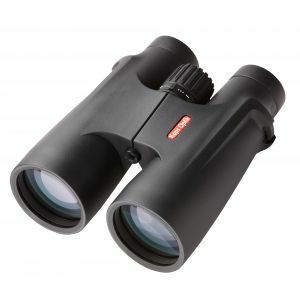 Or do you have questions about a product?